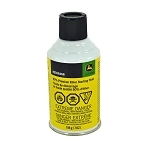 This blue-green lubricant is a water-displacing, friction-reducing, penetrating oil with hundreds of uses. 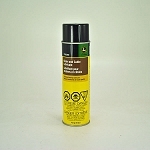 Contains an extreme pressure (EP) additive that provides high film strength. Multi-Purpose Lubricant cleans as it lubricates, and is a good rust preventative. 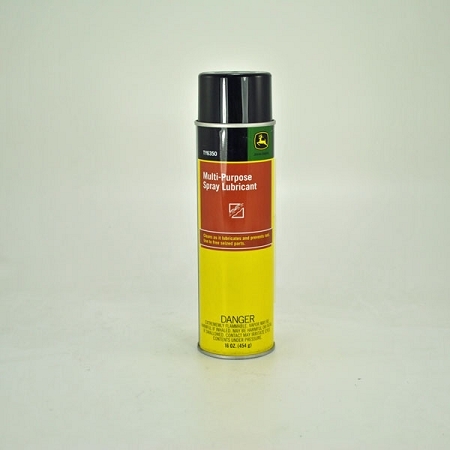 Can be used to free parts seized by rust, scale, or corrosion, and will not harm electrical contacts, wood, vinyl, or paint.